The Air Show meetings take place at 6:30 p.m. and run through about 7:00 p.m., and are in the same room as the Member Meetings. No Air Show meeting in May: Please plan to attend the June meeting. 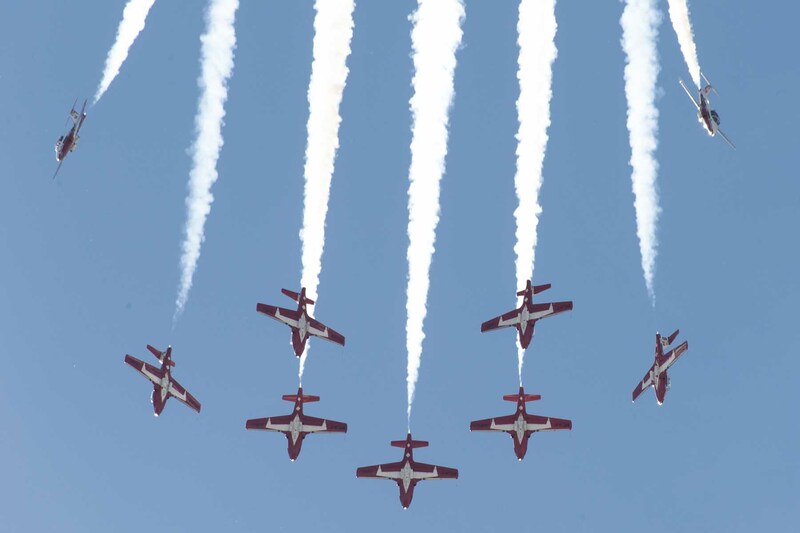 Starting April 2019, monthly Member Meetings and Air Show Meetings will be held at the Sonoma County Office of Education, 5340 Skylane Boulevard, in Santa Rosa. See map.